Nowadays SSDs have become fairly commonplace, and most modern notebooks use them – as do many PCs. The fact that they are so much faster than regular hard disk drives is the main reason why they are so popular, but often they are accompanied by a warning that they have limited read-write cycles and will fail after time. As you probably know, all hard drives fail at some point or other – and regular hard disk drives will fail just as SSDs will. Because of that the real question that you should be asking yourself is whether SSDs really fail that much faster than regular hard disk drives for it to be a concern? Because SSDs have been accompanied by that read-write warning since they were introduced, most people automatically tend to fear that if they use it too much it will start to fail. That is a misconception however, as the amount of read-write cycles that modern SSDs are able to provide is really very substantial. One famous test showed that a modern SSD was able to survive reading and write over 700 TB of data. Assuming a very typical usage of writing 20 GB to 40 GB of data per day, that means it will last about 50 years. Most good SSDs from reputable manufacturers nowadays have been known to last three to five years or longer. In fact the warranty on these SSDs tends to be about that long as well, which goes to show that they aren’t expected to fail that quickly. Considering three to five years is the average lifespan of regular hard disk drives – that should be easy to put it into context. Another common myth is the fact that the data on SSDs will degrade if it is left powered-down for a considerable amount of time. Once again there is some truth to this because SSDs use NAND flash memory that store data as electrical charges and will degrade faster than the magnetic memory of conventional hard drives. Still it will take decades of being without power before that becomes a concern – which is why this is a fairly overblown fear as well. 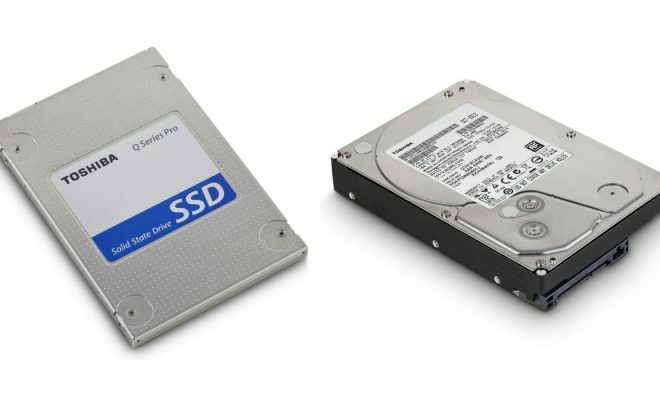 All in all one thing should be clear: The risk of SSDs failing is no greater than normal hard disk drives, and they aren’t likely to degrade any faster. If you are really concerned however you can check the health of your SSD using some of the tools that are available nowadays – to make sure its memory is still functioning optimally. Additionally you should remember to always back up your data so that if your hard drives (of any kind) do fail you can restore it from elsewhere. Having backups is always an easier option than going through what could be a tricky hard drive recovery process – but that option does exist as a last resort if you somehow manage to lose all your data and need to restore it directly.